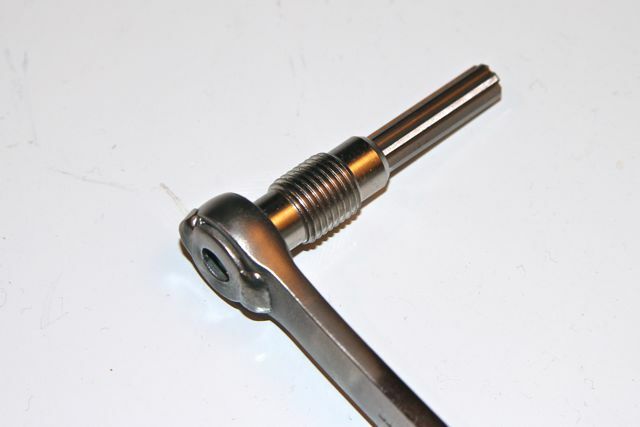 When using a pencil glow plug reamer, this modified 12 mm wrench will allow you to PUSH in on the reamer while turning - and let me tell you - this is needed when you have heavy carbon buildup in the prechambers. Kent modifies the wrenches here in our own shop. The special bend allows easy access and the welded tab prevents the box end from falling through the hex nut on the reamer. This can give you the leverage you need to get the flutes cutting into the think carbon (coke). It eliminates a lot of frustration! Reaming glow plug holes should be done EVERY TIME glow plugs are changed. 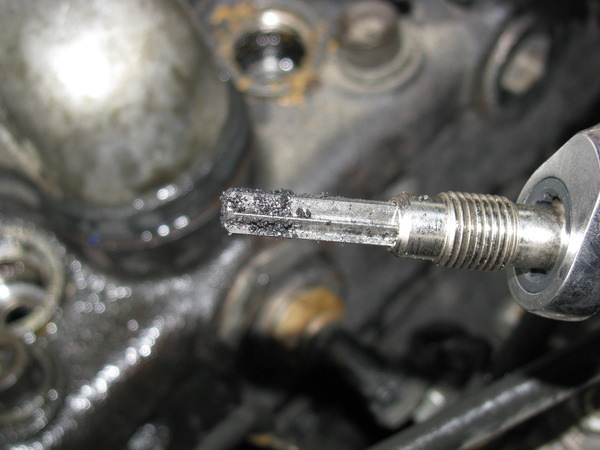 Excess carbon in the pre-chambers is the number 1 reason for premature glow plug failure. Note how the carbon stays in the deep flutes of this reamer while cleaning. Look below to order the reamer separately. Money Saving Kits available with glow plugs included: We also offer a number of service kits that include this reamer and a set of glow plugs for your specific engine. 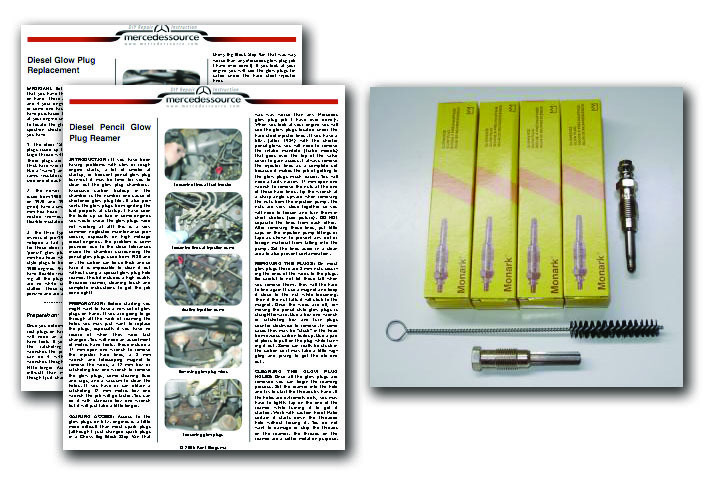 Use our search box to find the glow plug kits.